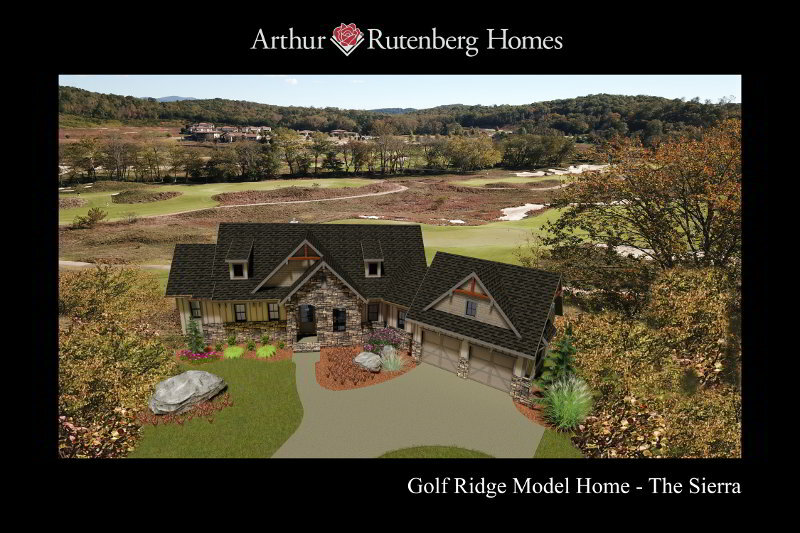 Actual site photography with 3D home renderings. 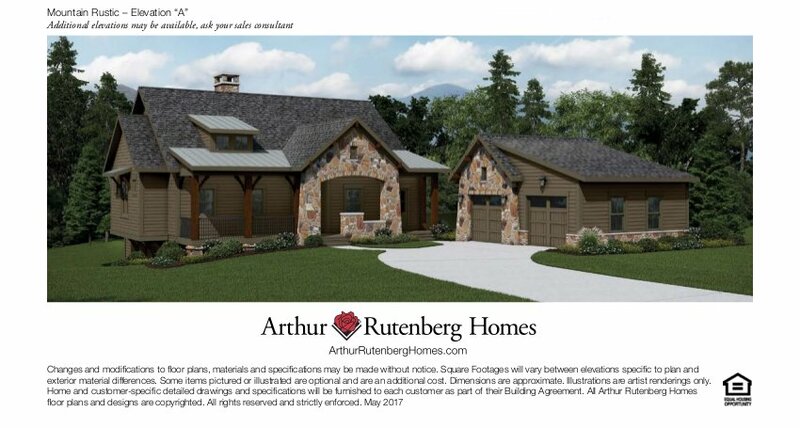 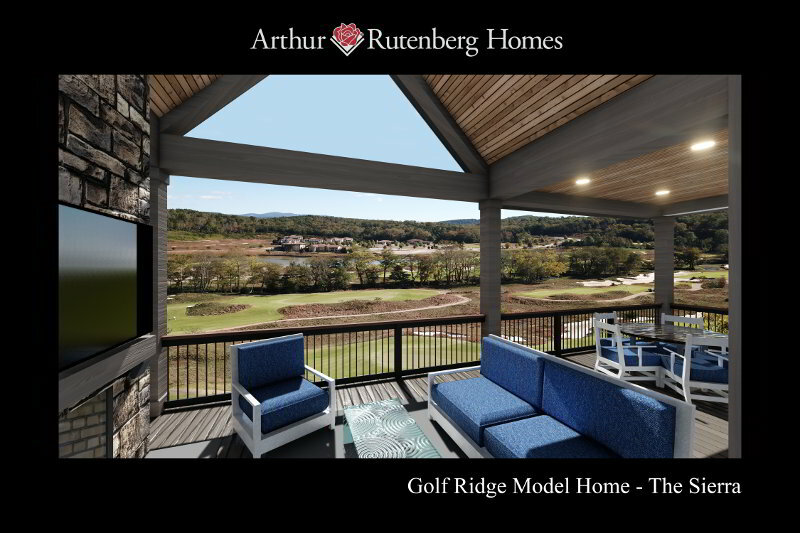 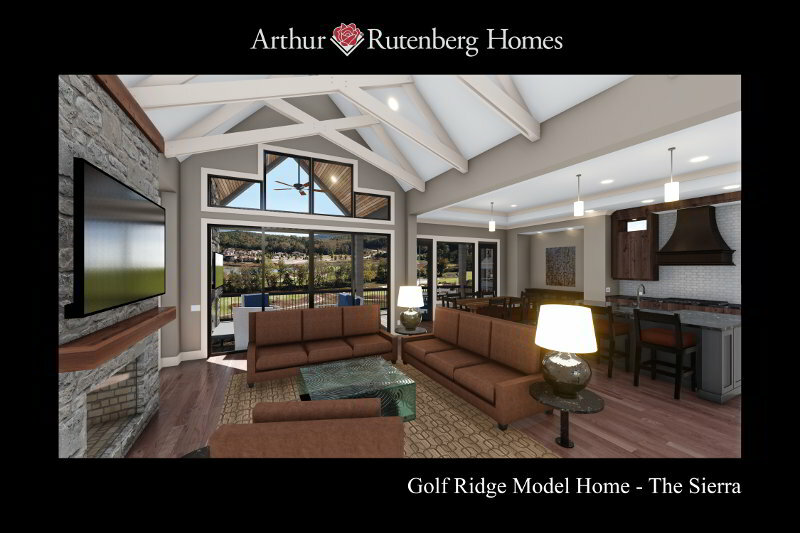 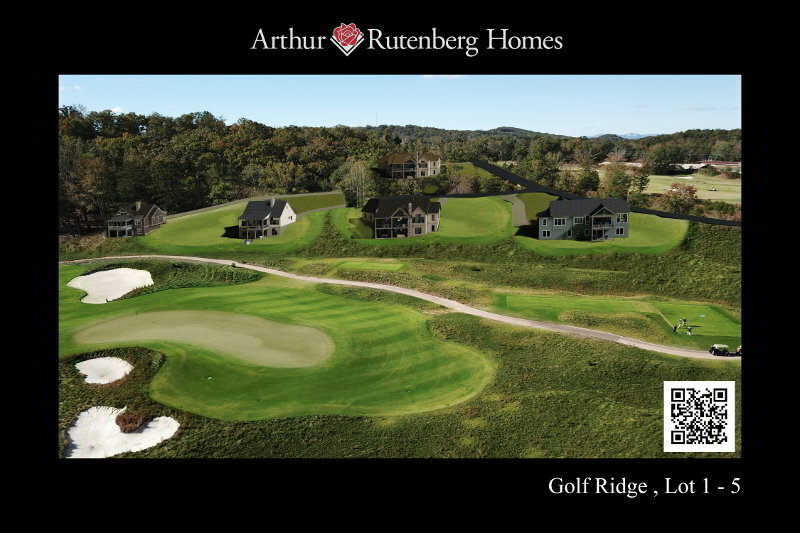 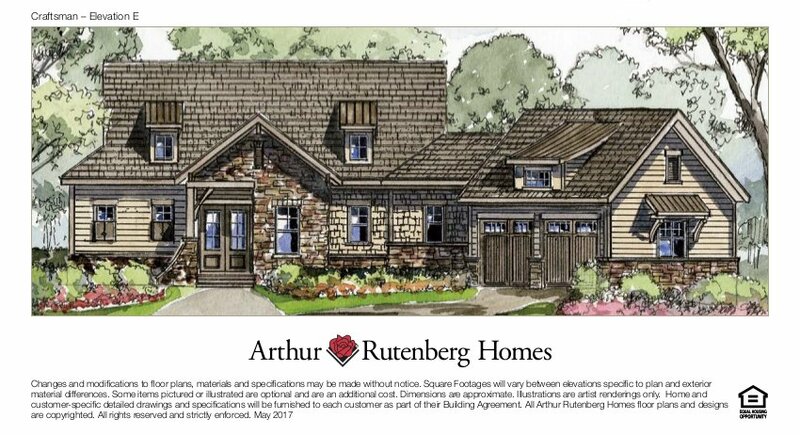 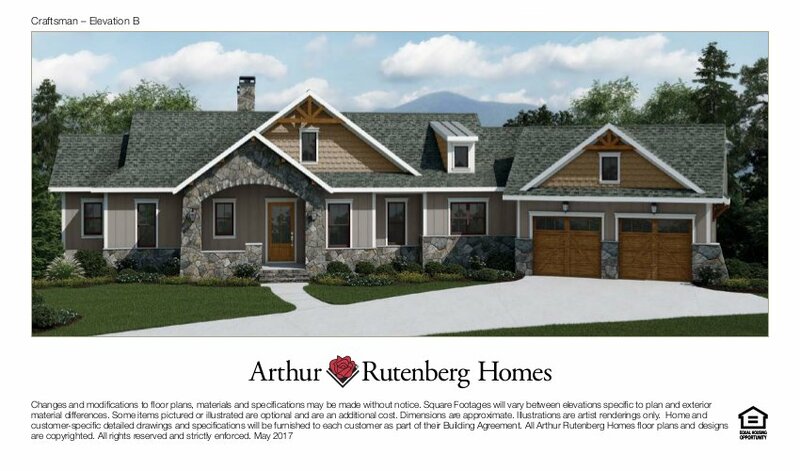 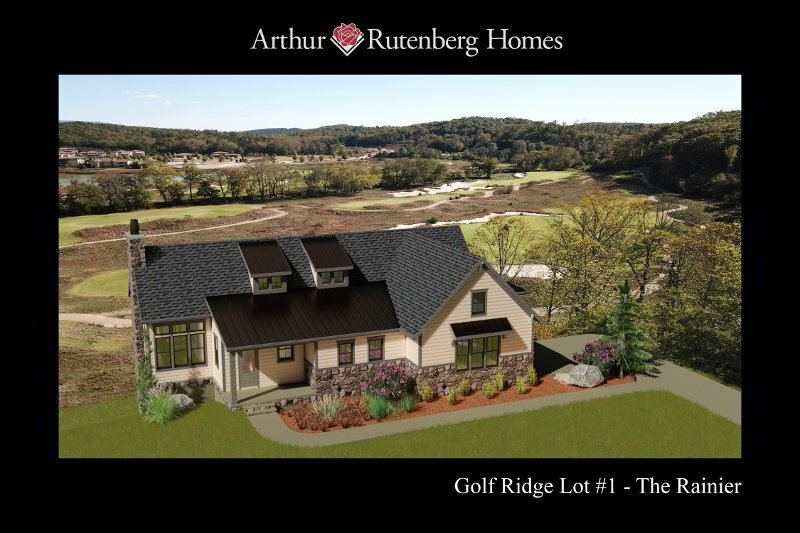 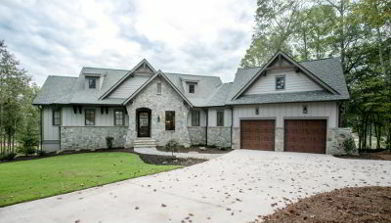 Golf Ridge Cottages, located within The Cliffs at Mountain Park is an exclusive Arthur Rutenberg Homes community consisting of 22 beautiful lots with stunning golf course views. 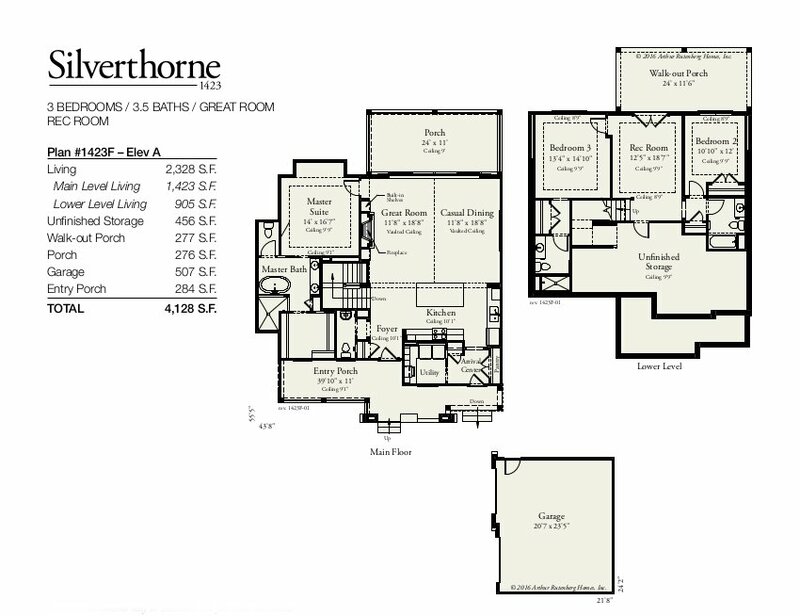 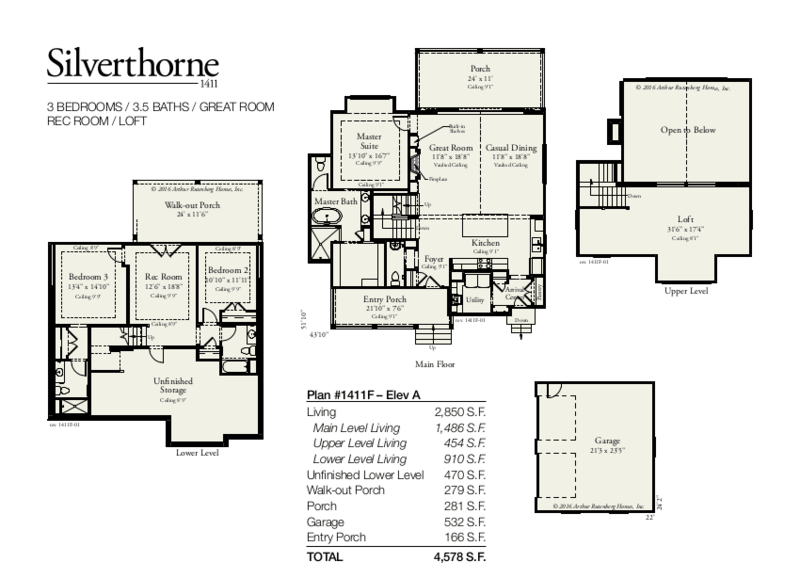 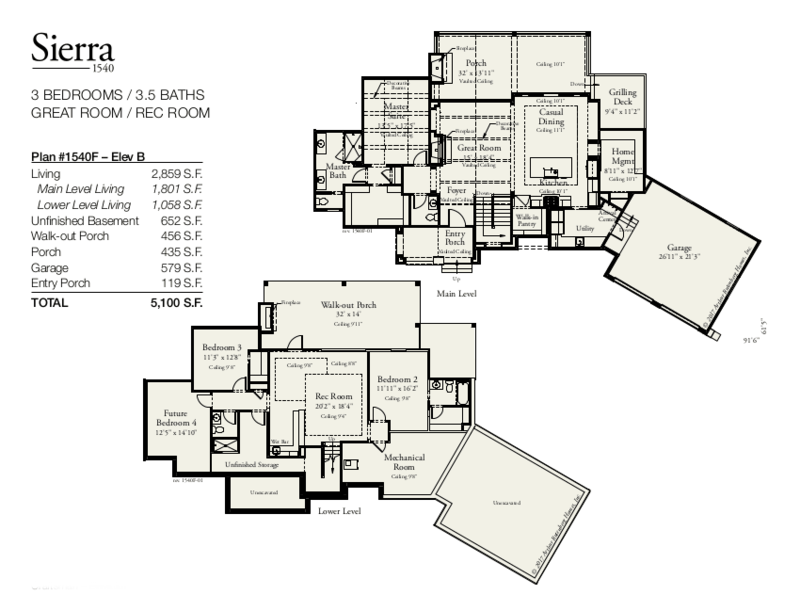 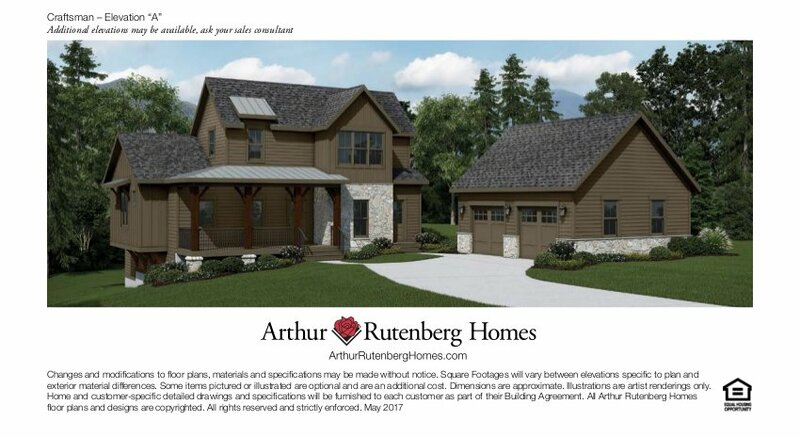 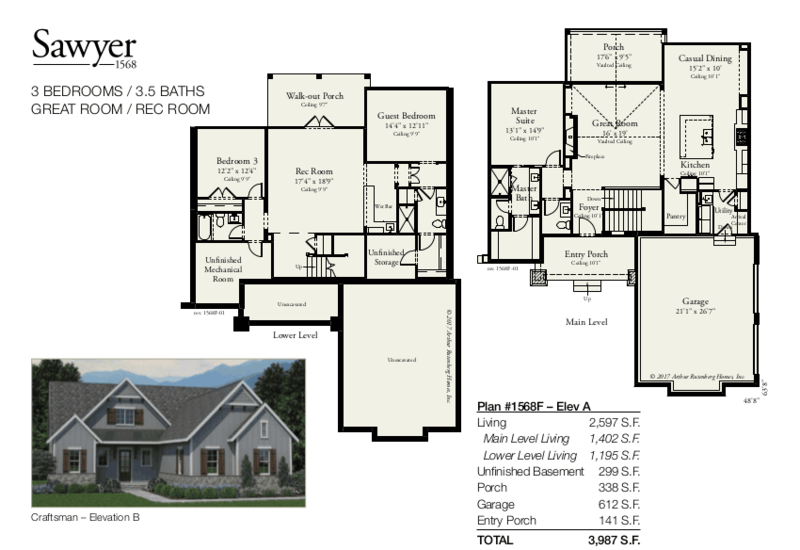 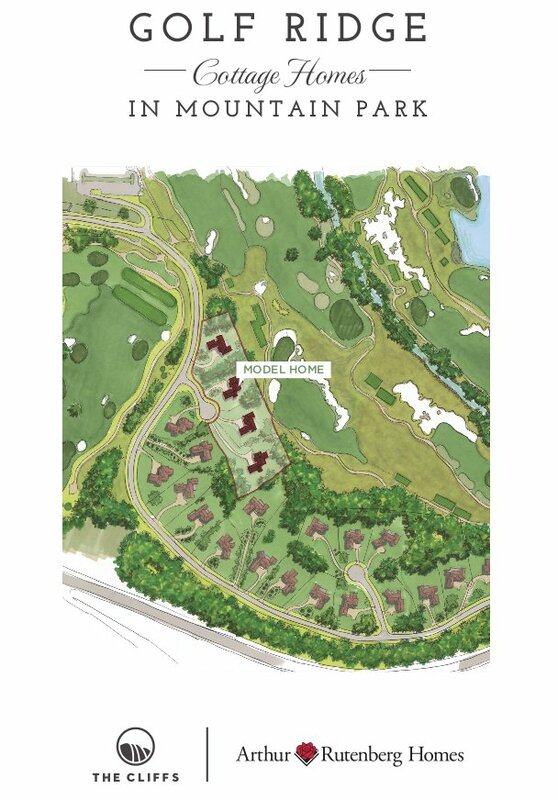 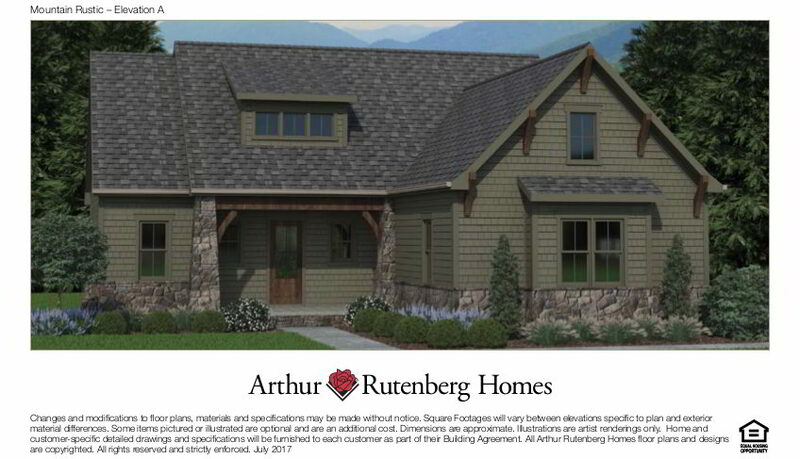 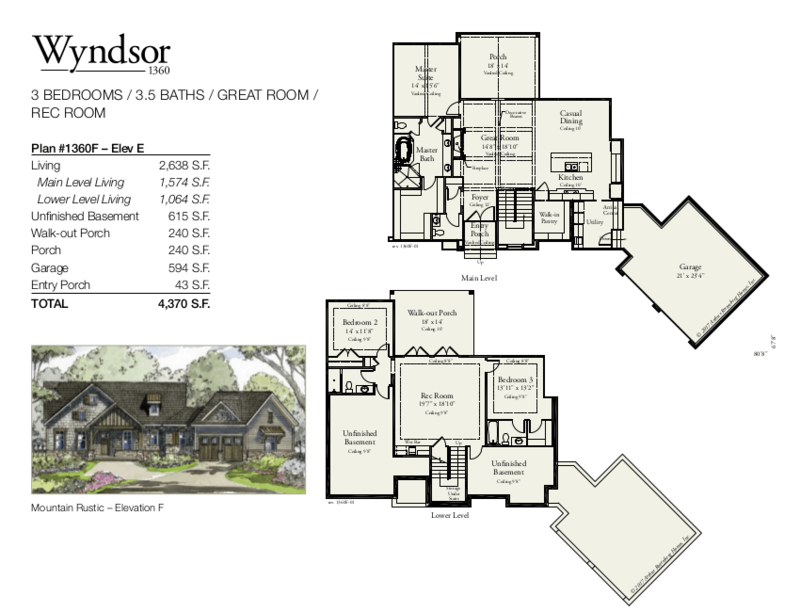 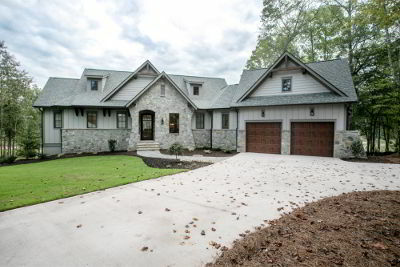 Our custom home floor plans range from 2200 – 2800+ square feet all within walking distance to the clubhouse, wellness center and The Village at Mountain Park. 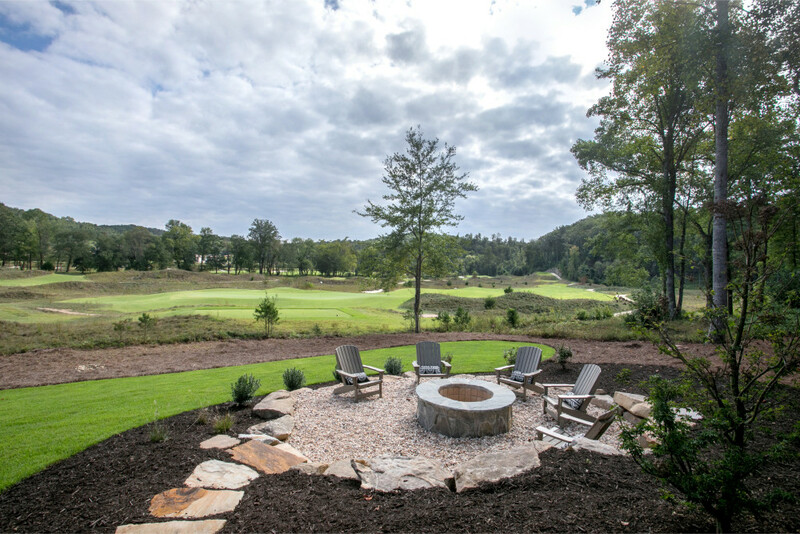 Golf Ridge Cottages borders the Blue Ridge Mountains in the Western Carolinas and is conveniently located between Asheville, North Carolina and Greenville, South Carolina. 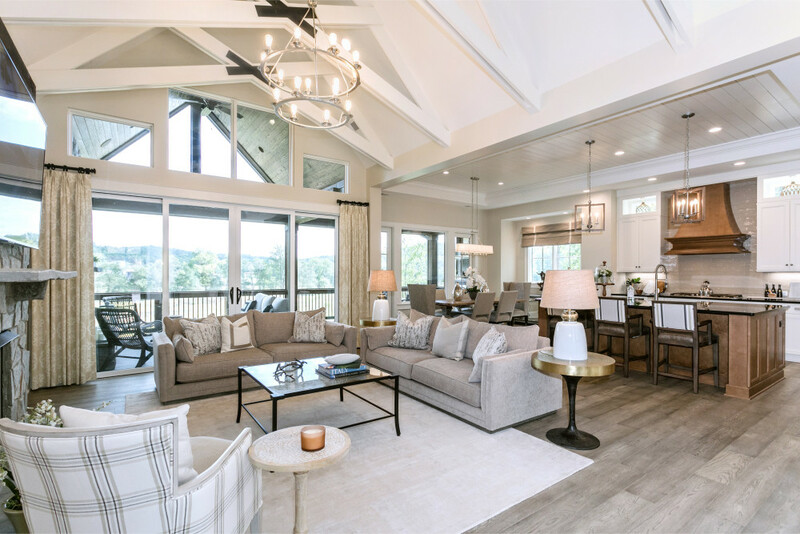 Natural splendor surrounds this community with dozens of fresh-water streams and rivers from the neighboring mountains crisscrossing the property.